Healthcare Bundled Payments Lower Costs and Improve Medical Outcomes | Surgery. Better. 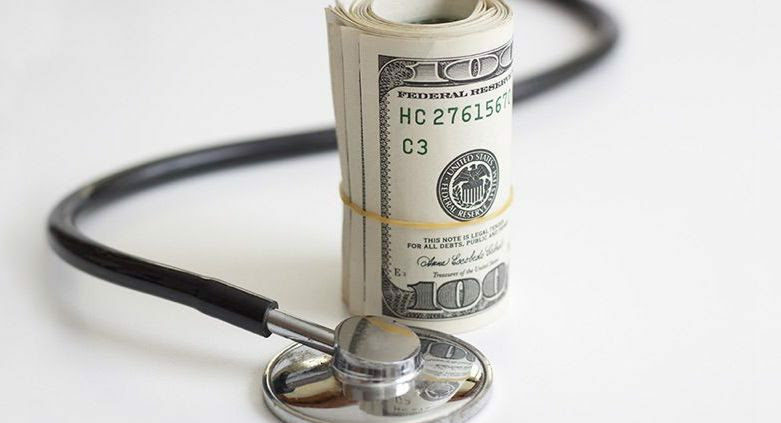 The traditional fee-for-service system of healthcare in the United States is being challenged by a “bundled payment” structure, supporters say it has the potential to increase transparency, lower costs and improve medical outcomes. The idea is to set prices for treating various conditions, adjusted for factors such as age, and let medical providers compete for customers. Instead of being paid according to the volume and type of services they provide, hospitals and physicians would receive a fixed amount to deliver a full cycle of care, from tests to medical devices to follow-up. Already bundled payments are in use domestically for joint replacement surgeries and other procedures. These initiatives have been shown to reduce costs even as they improve outcomes. 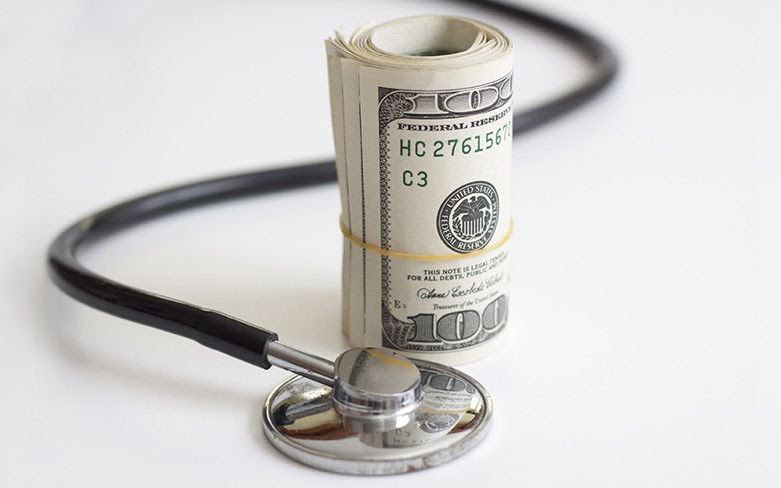 A recent study examining 3,924 lower extremity joint replacement procedures at Texas-based Baptist Health System found bundled payments saved an average of $5,577 per episode. Procedures with no complications saved Medicare 20.8% on average, while those with complications netted average savings of 13.8%. Costs for those requiring a prolonged hospital stay dropped 67%. Bundled payments are not universally favored, partly because they would disrupt what many consider a flawed system of financial incentives. Large insurers tend to favor the leading alternative: capitation, in which medical providers receive a fixed amount per patient monthly regardless of condition. Capitation shifts financial risk to providers while offering limited accountability for inadequate care. Supporters of bundled payments contend capitation reinforces the trend toward consolidation of providers as hospital systems strive to deliver services in-house. They say this could pressure insurers to merge, as well, to counter hospitals’ bargaining power. By contrast, Harvard University professor Michael E. Porter and professor emeritus Robert S. Kaplan wrote in a 2016 article in the Harvard Business Review that bundled payments draw on an approach used in other industries: pay a published price to arrive at a defined goal. To maximize the benefit to patients, they proposed five conditions for bundled payments: cover the full cost for a given condition, make payment contingent on good outcomes, adjust price for risk, allow a fair profit and relieve providers from responsibility in catastrophic cases or unrelated care. Porter and Kaplan also suggested using “stop-loss” provisions to shield providers from outlier cases. A Rand Corp. analysis of bundled payments concluded such systems can indeed eliminate unnecessary spending — assuming the system is designed properly.